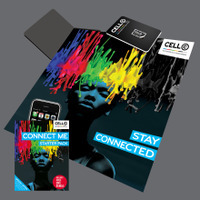 To give the Cell C starter pack a fresh vibrant look with ‘attitude’, the concept of cellphone signals was visualised as ‘waves’ of colour representing the spectrum of Cell C’s rainbow colours. 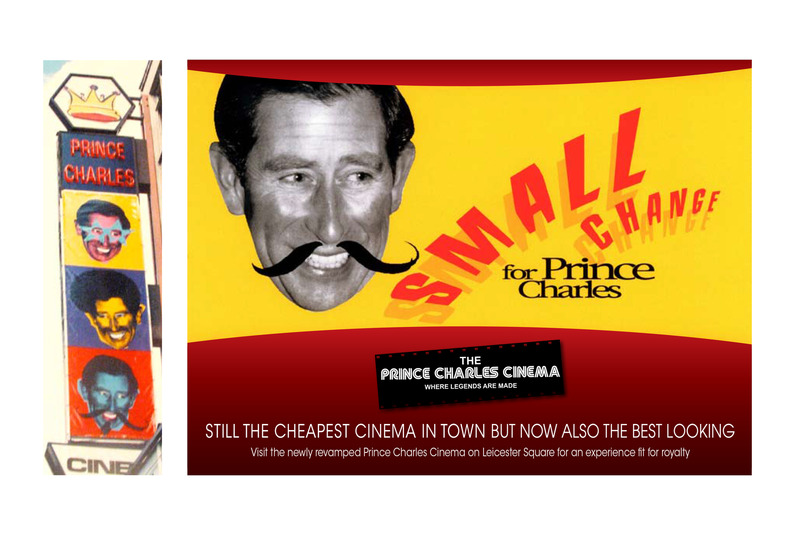 The Prince Charles Cinema on London's Leicester square is famous for it's regular screenings of cult classics such as The Rocky Horror Picture Show. 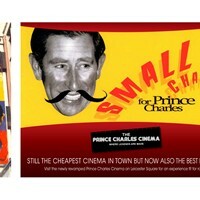 It is also the cheapest Cinema in the West End. 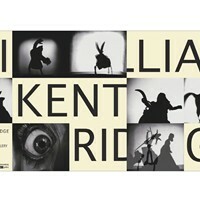 This poster and signage was created to announce the revamp of the cinema and assure fans that the low ticket prices were not changing. 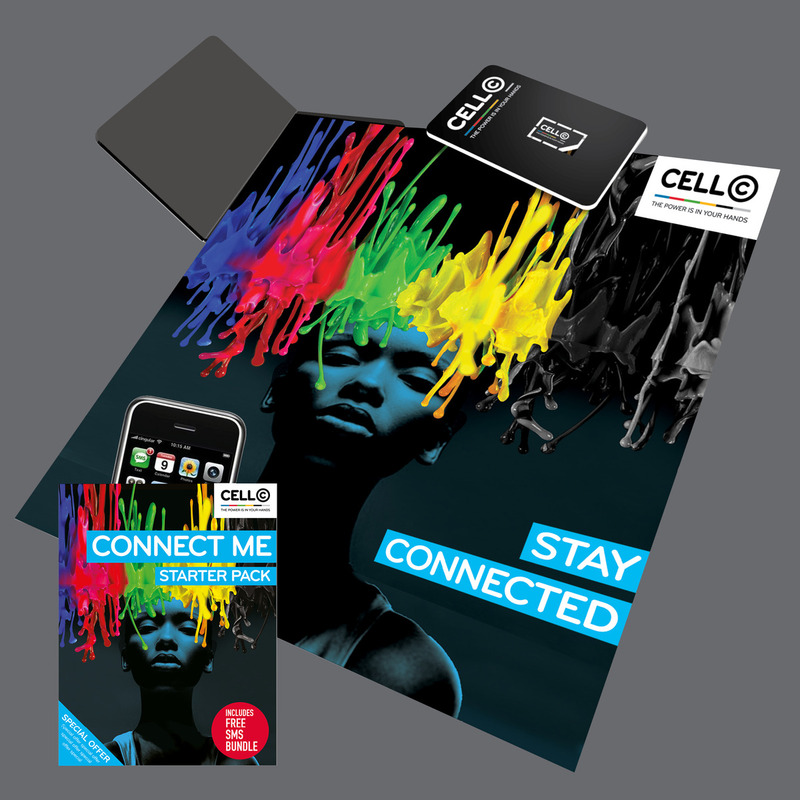 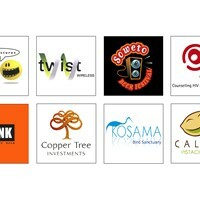 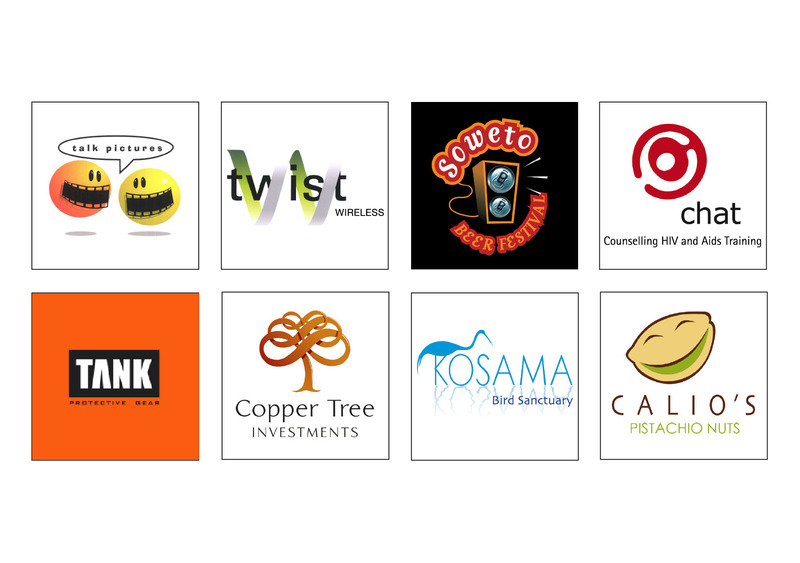 FCB Johannesburg awarded me this freelance project. 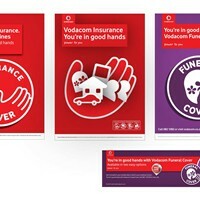 The client wanted something simple and approachable that would tie in with their existing iconography and brand style. 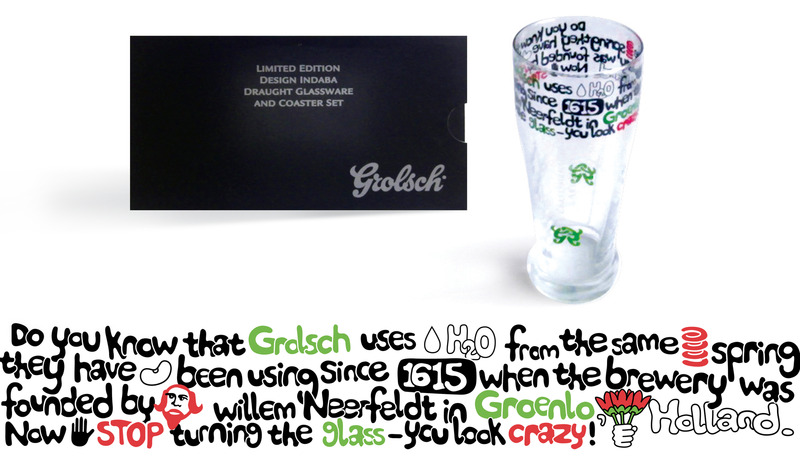 I won second place with this glass design for Grolsch's Creative Headspace glass design competition for Design Indaba 2012. 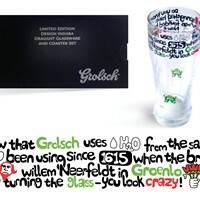 The main considerations for the design were the 360 degree outer surface of the glass and the limitation to the Grolsch colours. 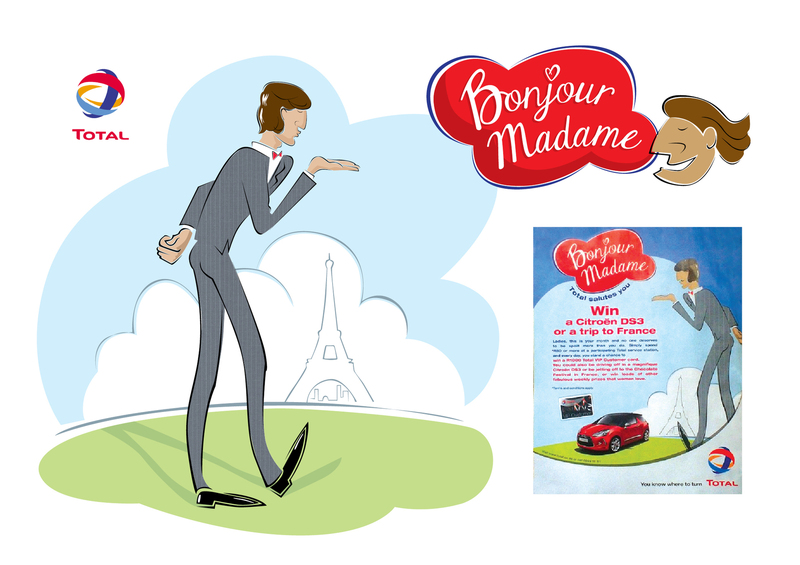 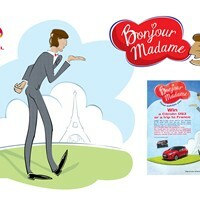 To increase awareness amongst women, a frenchman was created to announce special offers exclusively for women during women’s month. 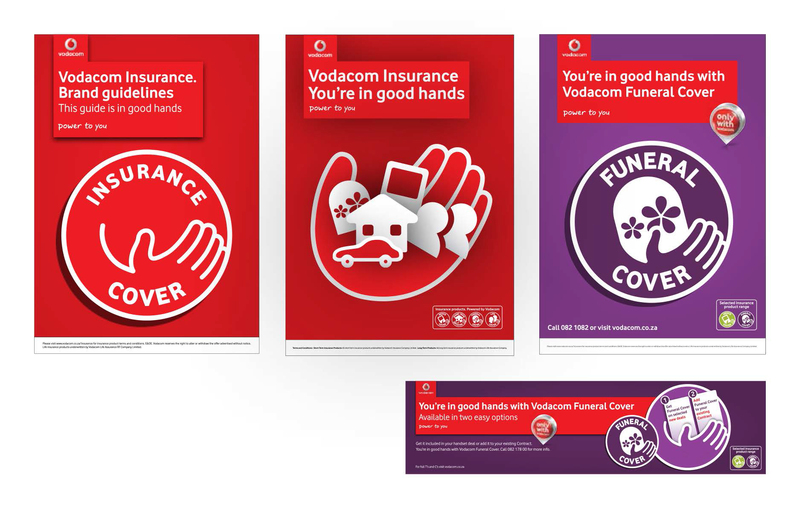 To appeal to a broad audience across language barriers, a concept was created that communicates universally and is highly visible. 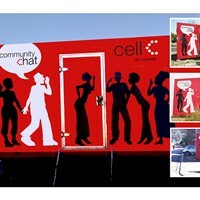 This design has been so successfull that it is still in use ten years after it was created. 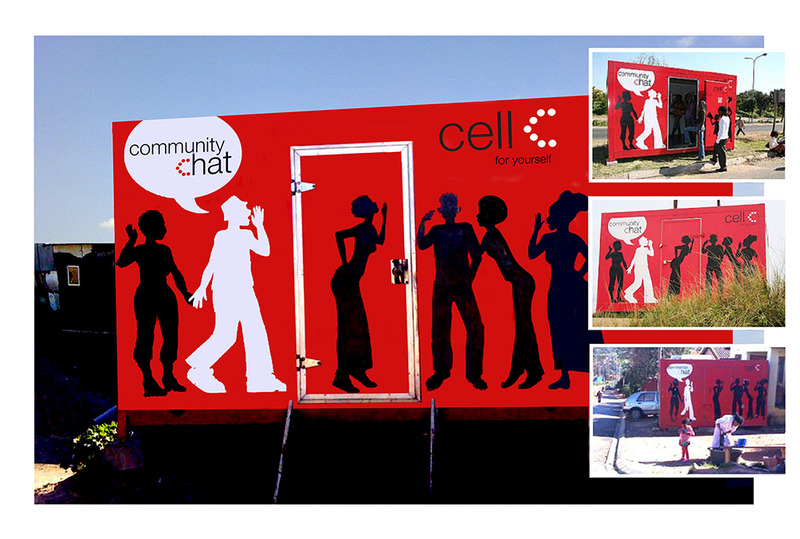 It has been embraced by communities accross SA and copied by hand by countless independent community outlets. 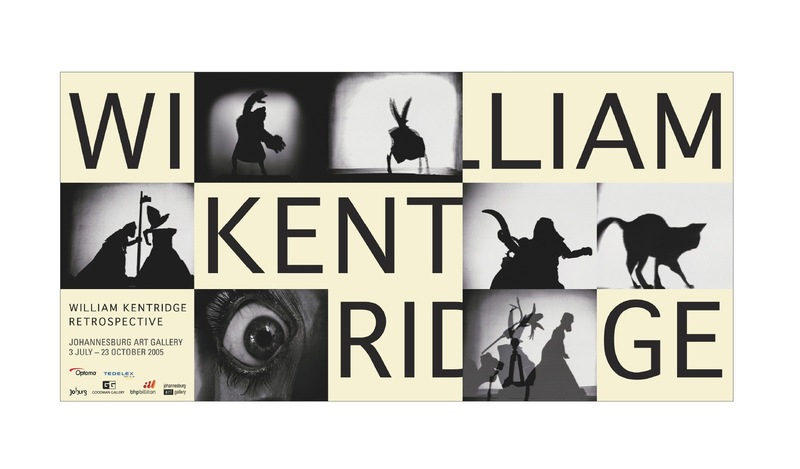 To inform the public of the upcoming exhibition, the artist’s famous name was deconstructed to draw the viewer into his fascinating world of unsettling and mysterious drawings, photos and films.